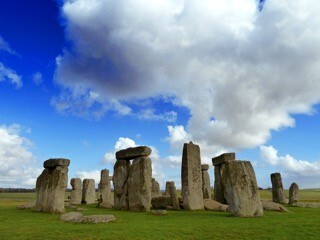 From beaches, culture, exploring or more energetic activities. 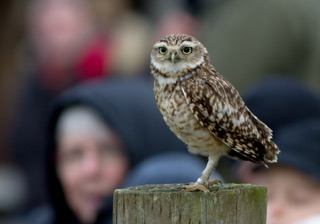 Spectacular flying displays in the UK as well as the opportunity to meet an owl. 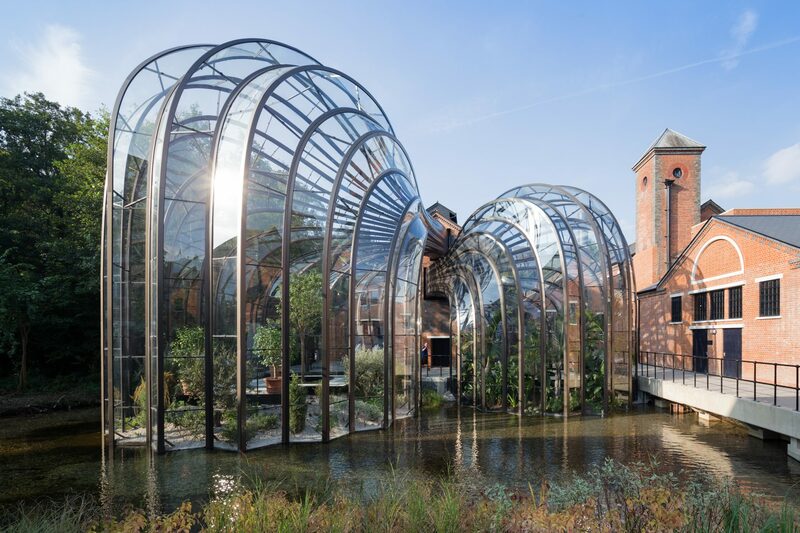 glass houses and learn about the `mills illustrious history. For those craft ale lovers why not enjoy a tour around `the `Ringwood Brewery and learn about the process followed by a relaxing pint in they’re bar afterwards. 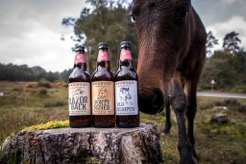 Beer has been brewed in Ringwood for centuries using the crystal clear water of the river Avon with the malting barley grown on the fertile soils of Hampshire. In Europe, need we say more! This beautiful house set in the rural town of Romsey is open for guided tours. 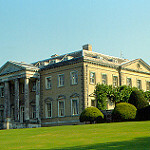 Home to the 18th Earl of Pembroke provides a fascinating insightinto British history. 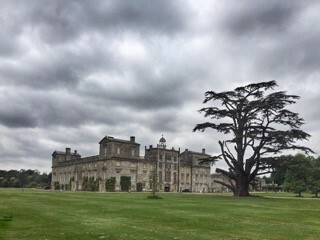 Built on the site of a 9th century nunnery set in 21 acres of landscaped parkland with water and rose gardens beside the river Nadder. Open to visitors all year. 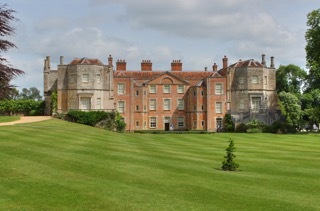 Mottisfont abbey is a historical priory and country estate owned by the National Trust. It is nestled in the valley of the river test. It has the historic house museum and regular changing art exhibitions together with a walled rose garden and river walk. 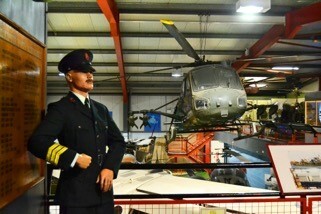 The museum is an award winning museum about the history of flying in the British Army. The museum hosts an amazing range of nationally important historic and model aircraft, artifiacts and documents telling the story of solidiers in the air. 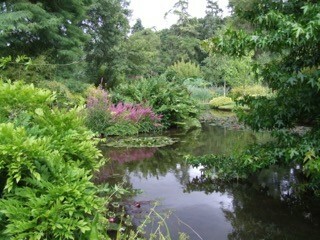 The Longstock Park Water Gardens on the Leckford estate (owned by John Lewis) opens its water garden to benefit numerous charities between April and September. It also has a farm shop and restaurant which are well worth a visit.